Laguna Beach City Council is moving forward to put initiatives on the November 2018 ballot to underground the power lines and poles on major access/evacuation routes. I must say I am one of those strongly in favor of this effort and indeed undergrounding all the utilities in our town. My view is not because of fear mongering, overstated claims, or because I want our city to spend/waste money on this instead of more important projects. Rather, undergrounding is an imperative for the simple and indisputable fact that the existing morass of electric lines and poles are the single biggest fire and safety threat facing our city, our homes, our lives. I am not alone. We have formed a grass roots organization called Underground Laguna Now. Our group, ULN, is growing as is the support for the undergrounding initiative. Why? Just ask. Ask our fire chief, who spoke strongly in favor of the undergrounding initiative at the Feb. 6 City Council meeting. He knows that our city, surrounded by brush and canyon land, is one of the most vulnerable cities in California for a quick spreading wildfire, and that above ground utilities cause fires. If you need an example, take the Tubbs fire, which destroyed most homes in north Santa Rosa, caused by fallen power lines. Or take the Thomas fire, the largest wildfire in modern California history, which ravaged 440 square miles (281,893 acres) from Ventura to Santa Barbara. It also was caused by overhead utilities. These fires killed dozens and destroyed thousands of homes. Just ask! Ask our police chief, who also spoke out at the Feb. 6 meeting. She knows the very real risks posed by the power lines. Our police protect us, and they do an awesome job. They are never more important than in crisis like fires, earthquakes, storms. But to save us in time of need, police must get to us. Downed power lines block access. I am sure you have seen the photos. Police know the importance of access for our protection, and that’s why they support undergrounding, particularly the major evacuation routes. Just ask! Ask anyone who lost their home to a fire caused by downed power lines. I have. My sister-in-law lost her home in the Tubbs fire, lost everything. The loss is more than material; it’s memories, it’s momentous, it’s the emotional attachment that is home. Gone in an instant. Imagine that happening to you or your neighbor, suddenly having no home. Saying it won’t happen here, the chances are low, over-hyped, is some consolation if it does. Just ask! Ask your neighbors. The recent city survey found that 92% of Laguna residents recognize our vulnerability to wildfires, which have repeatedly damaged and threatened our city in the past. And 89% viewed as extremely or very important that the city ensure main evacuation routes from our neighborhoods are accessible in the event of a natural disaster. No wonder the survey found that the majority support undergrounding utilities, particularly on evacuation routes. Say it won’t happen here. Well, you would be wrong. Our fire department in Laguna has dealt with six fires in the last 10 years caused by power lines and utility equipment. I worry every time those winds howl that it will happen again, and cause a major fire. You will hear that we are playing on fear. Well, sometimes fear is healthy. I don’t speed excessively out of fear. I don’t touch a hot stove out of fear. Fear is a good motivator if it is based on facts. The facts are that overhead utilities fall due to wind, storms, trees, vehicle contact, equipment failure, etc., and cause fires and other dangers. We should all fear that, and be motivated to do something about it by supporting the undergrounding initiatives. Yes it will cost, but I urge you to do a cost benefit analysis. A 1% sales tax is nominal to the 6.2 million visitors each year, and the property tax increase is only $240 annually for the median assessed value Laguna home. Compare this against the loss of life and property from a fire. There is no comparison. Fortunately, as the city’s survey shows, the large majority of our community supports undergrounding. And as ULN and others educate with the facts, I am confident that support will grow. I ask those opposed to think about what I have said, and just ask. 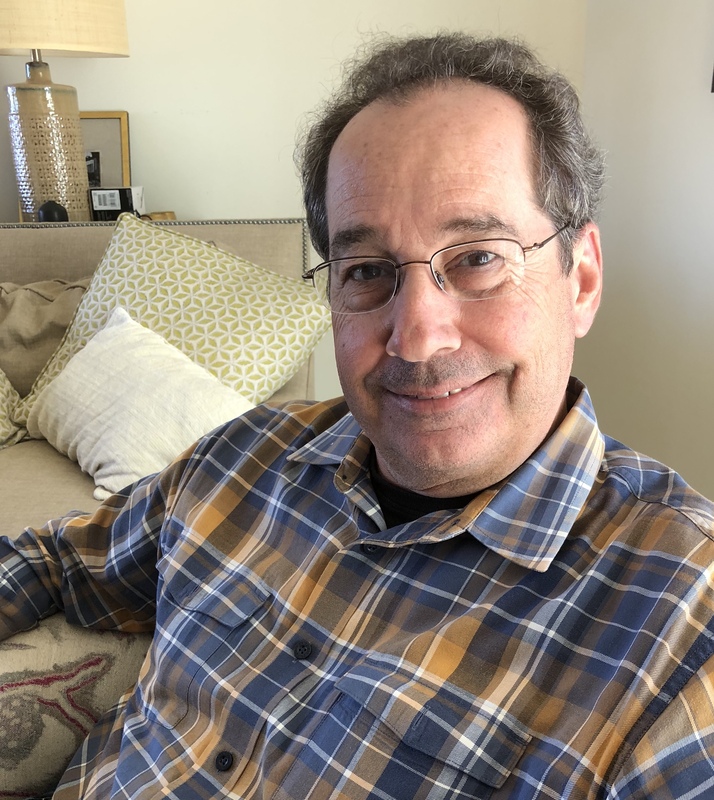 Tom Gibbs is an eight-year resident of Laguna Beach, a business litigation attorney, and a spokesperson for Underground Laguna Now.